St Giles New York City offers 6 week preparation courses for the TOEFL exam on set start dates throughout the year. This course offers 20 morning lessons of TOEFL preparation with the option to add 8 afternoon lessons of General English or 2 afternoon lessons of supervised self-study. St Giles New York City is a test centre for the TOEFL exam, so if there are available dates during your stay you can also take the exam at the school. TOEFL (the Test of English as a Foreign Language) is the most popular exam for North American English, and the preferred English language qualification for universities in the USA and Canada. 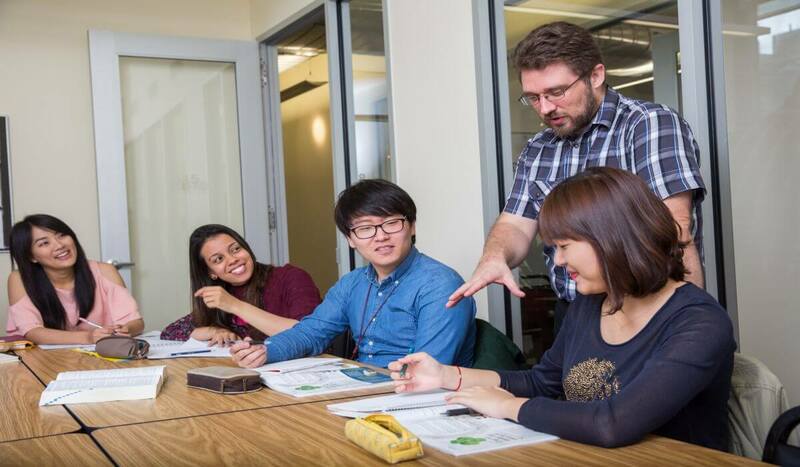 St Giles New York City offers TOEFL students the chance to study in modern classrooms and use state-of-the-art learning facilities in an art deco building on Fifth Avenue. The school is located in the heart of Manhattan, right next to the Empire State Building and close to Times Square and other New York sights. "I would recommend St. Giles because is such a good school and I learned a lot, this experience was memorable. The teachers were always helpful and my classmates were awesome as well, thank you very much."